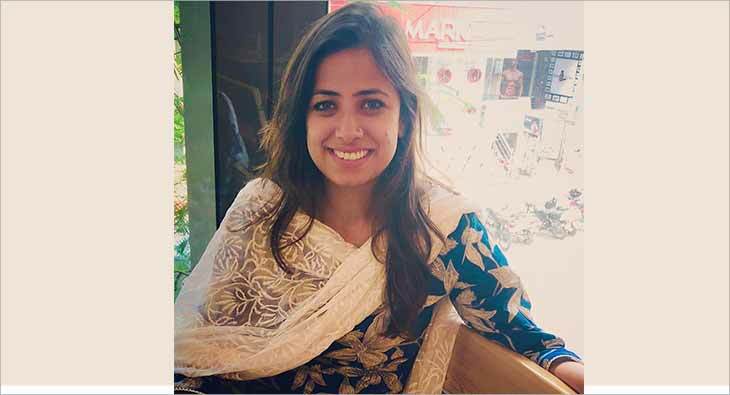 Ekta Gautam, former Communications Lead at Flipkart, has joined Netflix India’s Corporate Communications team in a senior role. Gautam was with Flipkart for nearly three and half years and was leading communication for a big portfolio that included commerce platform, marketplace, emerging businesses and special events like BBd. She has also worked closely with projects like: Softbank fundraise 2017, Big Billion Days, leadership change, eBay India acquisition, the launch of 2GUD, India’s first B2C refurbished platform, launch of Flipkart Supermart (grocery), launch of Flipkart-Owned brands (Smartbuy, MarQ, Perfect Homes and Billion), launch of Flipkart Plus (loyalty programme) and in developing Flipkart’s 10 years completion communication.